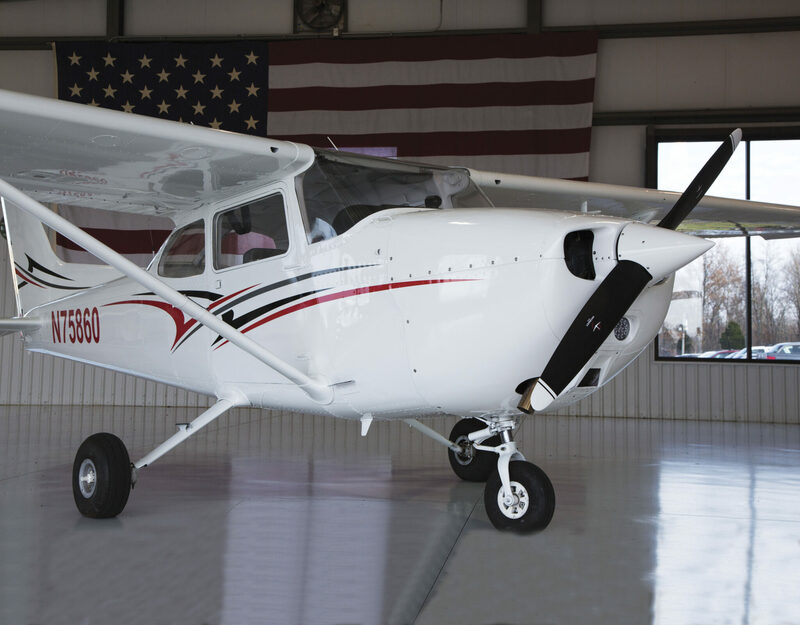 We offer a variety of aircraft rental options ranging from glass-cockpit Cessna Skyhawks and Skylanes to a Cutlass and Aztec. Specific checkout requirements vary depending on certification and experience. Aircraft are available for leisurely afternoon flights or even weekend excursions. Call today to schedule a checkout in one of the aircraft below. Sporty’s fleet is impeccably maintained. Fly Sundays and save! Airplane rentals (excluding 172 LITE) are 10% off all day every Sunday.